Congratulations to Kate Adnams on gaining her Umpires National C Badge. 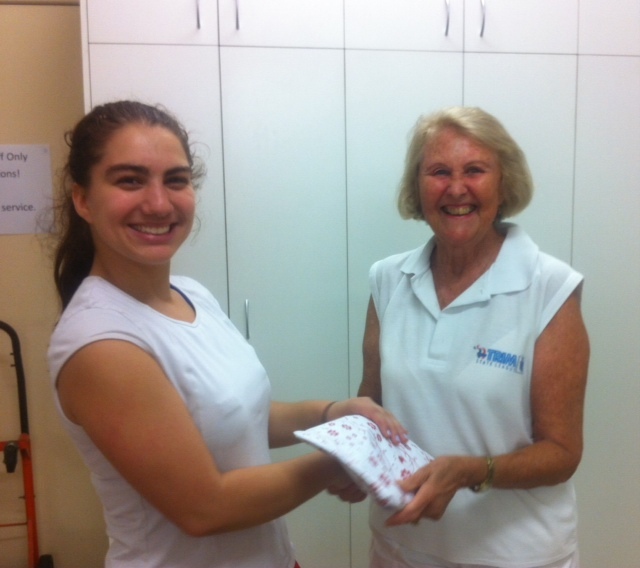 Kate being congratulated by Elaine Prestney, BNA’s Umpires Coaching Director. 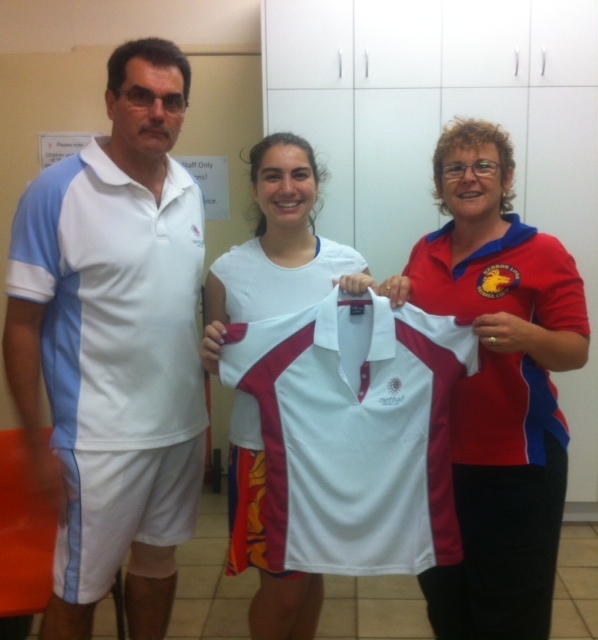 Andrew Hickey, Kedron Lions Umpires Convenor and Niki McLarnon, Kedron Lions President present Kate with a Netball Qld shirt on behalf of Kedron Lions Club. 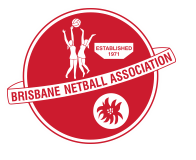 Thank you Kate for umpiring for Kedron Lions.